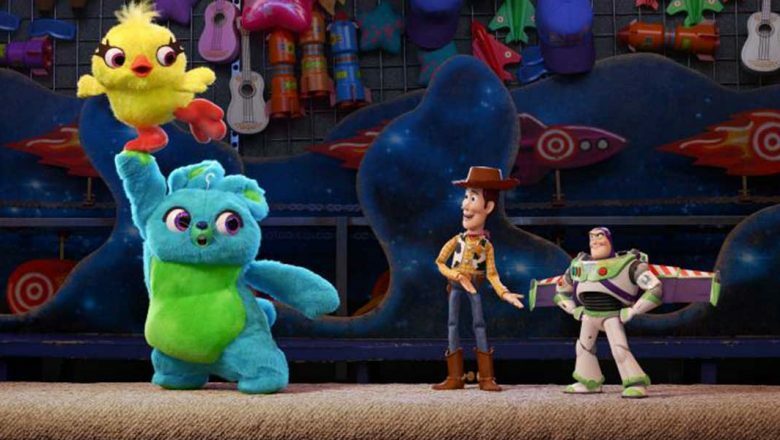 Friends, we’ve been dreaming about this from the moment this movie was announced… the first trailer for Disney•Pixar’s Toy Story 4! We are legitimately tickled pink to see all our favorite Toy Story pals—Sheriff Woody (voice of Tom Hanks), Buzz Lightyear (voice of Tim Allen), Jessie (voice of Joan Cusack), Rex (voice of Wallace Shawn), Mr. Potato Head (voice of the late Don Rickles), and more—all together again. Only this time, they’re joined by a new, and seemingly very reluctant, toy. See the clip, for the first or 124th time, above. That toy’s name is Forky (voice of Tony Hale)—and Bonnie’s just added him to her room. As for Woody, he’s always been confident about his place in the world and that his priority is taking care of his kid, whether that’s Andy or Bonnie… but Forky has thrown a monkey wrench (or spork, as it were) into things. Eventually, a road trip adventure—alongside old and new friends—will show Woody how big the world can be for a toy. But that’s not all! 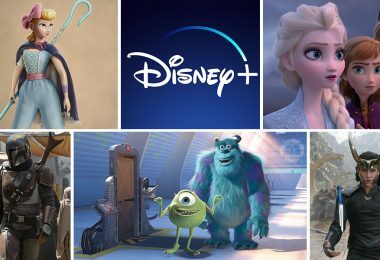 Disney•Pixar made their very own “trailer reaction” video (y’know, those clips all over YouTube where users watch a trailer for the first time and talk about it) about Toy Story 4… and it features two more brand-new characters making their debut in the film. These two adorable carnival-game prizes are named Ducky (voice of Keegan-Michael Key) and Bunny (voice of Jordan Peele), and we cannot overstate how excited we are to see—well, hear—this hilarious comedy duo together again. Check out the clip, above—and make sure to watch ‘til the end to see them interact with Woody and Buzz. 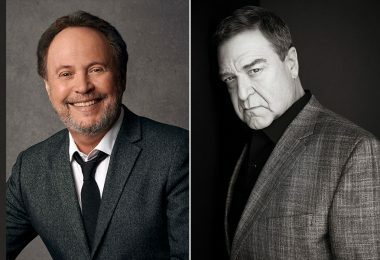 Toy Story 4, directed by Josh Cooley (Riley’s First Date) and produced by Jonas Rivera (Inside Out, Up), arrives in theaters June 21, 2019. 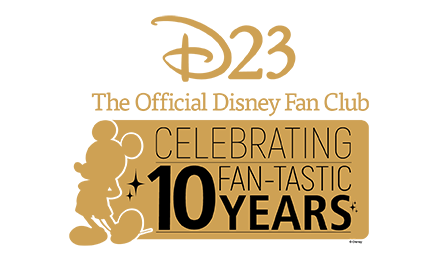 Celebrate Mickey’s 90th birthday in NYC! 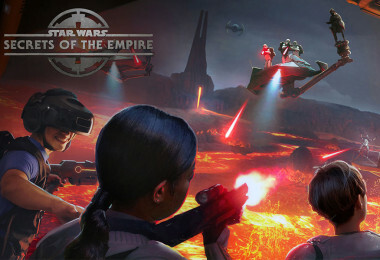 The folks at ILMxLAB and The VOID—who created the uber-popular Star Wars: Secrets of the Empire experience thrilling guests at Walt Disney World Resort’s Disney Springs and Disneyland Resort’s Downtown Disney District—are back with an all-new hyper-reality experience… and we think it’s gonna be a “smash”! 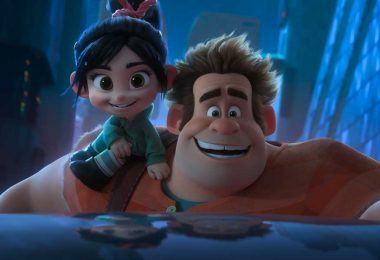 Beginning November 21, 2018, Ralph Breaks VR will put you inside a new multi-sensory Disney adventure where you’ll be immersed in the Internet world of Walt Disney Animation Studios’ Ralph Breaks the Internet (opening in theaters the same day). In teams of four, guests will break into the Internet with Wreck-It Ralph and Vanellope von Schweetz, disguised as characters from the film called “Netizens,” to play the latest and greatest video game. Take a peek inside the experience, via the teaser trailer above. Tickets for the experience are now on sale—so check out TheVOID.com for more information. 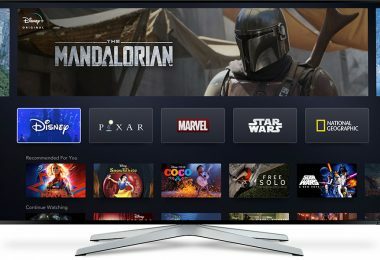 The more we find out about the brand-new Disney+ streaming service—coming to the device of your choice in late 2019—the more thrilled we become. So color us ecstatic with the news about brand-new series based on the worlds of Star Wars and Marvel that will be debuting with the service. Read more about it right here at D23.com. Just this week, Bob Chapek—Chairman of Disney Parks, Experiences and Consumer Products—let some Walt Disney World Resort cats out of their proverbial bag. 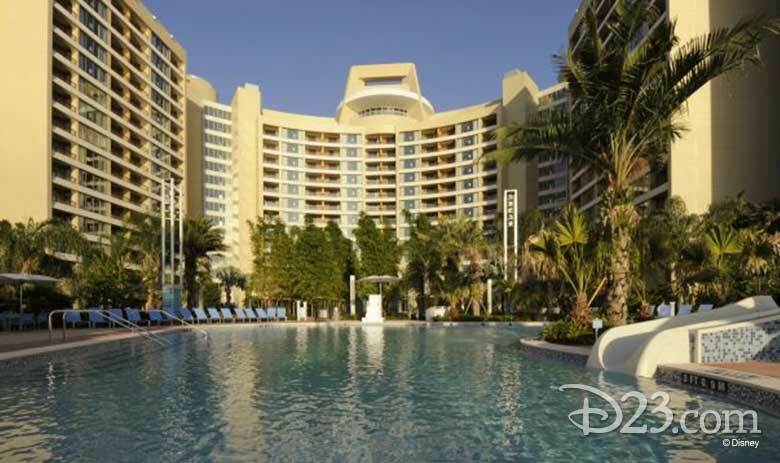 First up, the reimagining of Disney’s Coronado Springs Resort… The centerpiece of the resort, a 15-story tower, now has a name: the Gran Destino Tower. 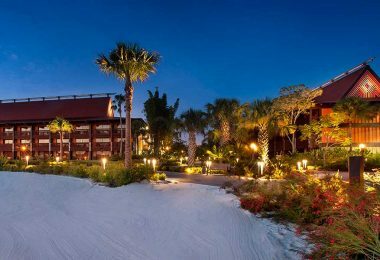 It’ll serve as the new main entrance point for guests visiting the resort, and will add a total of 545 new guest rooms (including 50 suites) to the resort—as well as feature an incredible two-story lobby. The tower, including a themed table-service restaurant located at the top, is set for completion in July 2019. Just a few months later, the Disney Skyliner—which we’ve covered here at D23 before—will be ready to begin transporting Walt Disney World guests in fall 2019. 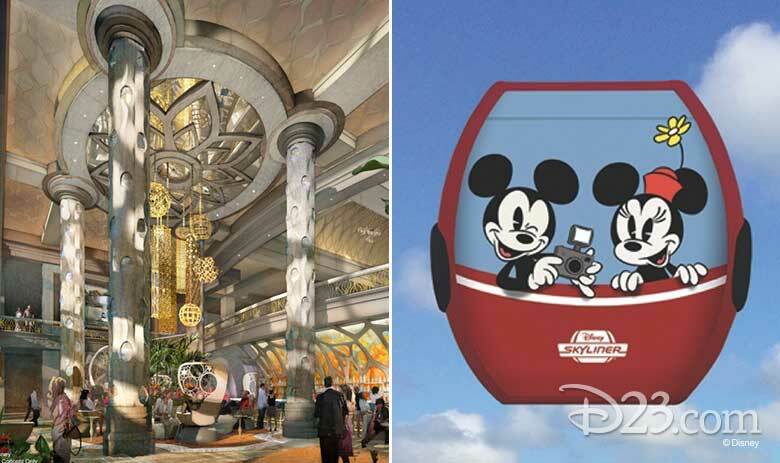 This innovative new gondola system will connect Disney’s Hollywood Studios and Epcot to four resort hotels: Disney’s Art of Animation Resort, Disney’s Pop Century Resort, Disney’s Caribbean Beach Resort, as well as the proposed 15th Disney Vacation Club property, Disney’s Riviera Resort. 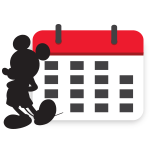 Stay tuned for more information on all these amazing new additions to Walt Disney World Resort in the coming months! Speaking of Walt Disney World: If you’re local to the area, or planning a trip over the next few weeks, there’s a cool new place to do some of your gift shopping! It’s called the Disney Book Shop, and it’s a pop-up location at Disney’s Contemporary Resort that currently offers a variety of titles. 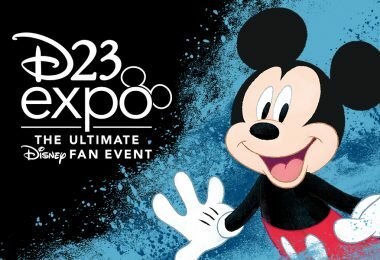 Find out more here at D23.com.